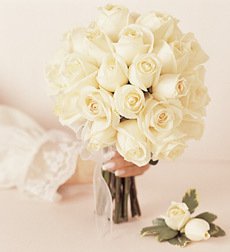 Dana's Party Planet offers floral services to our local customers. As with all of our other services, we offer a great selection, friendly service, and affordable prices. We offer a free consultation, with no obligation to book. For an appointment call 510-733-3121. Our floral services are not limited to weddings ~ we also do prom packages, and arrangements for bridal showers, anniversaries, baby showers, christenings, seasonal holidays, birthdays, funerals, and more.